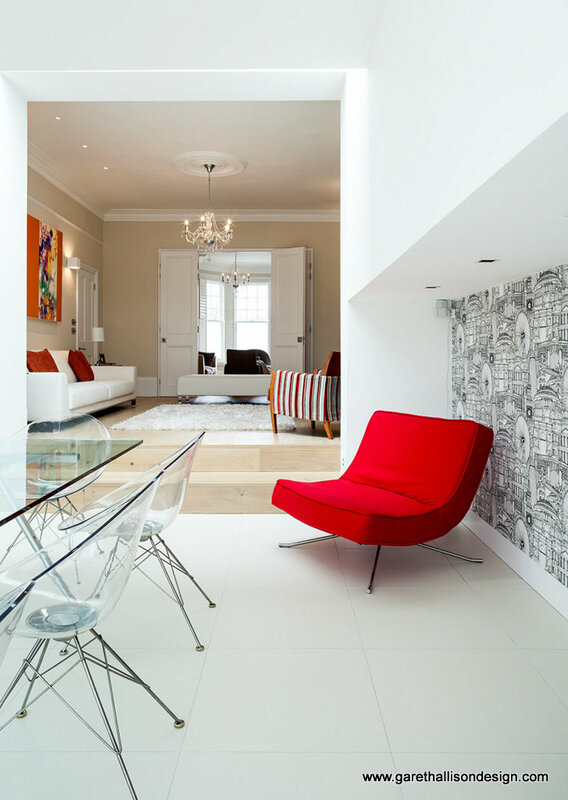 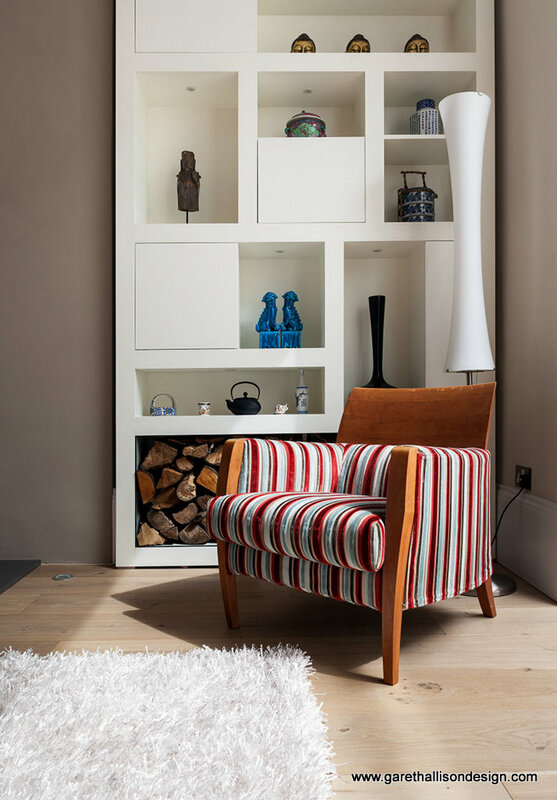 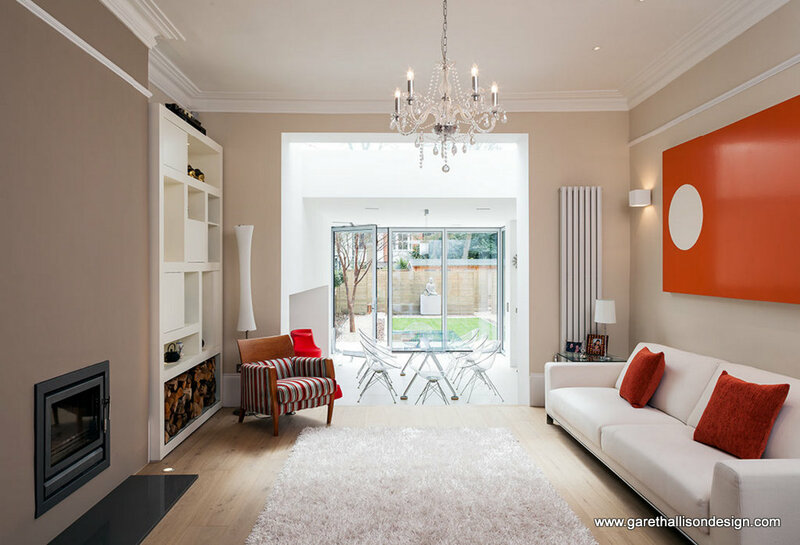 Gareth Allison Design Ltd. All rights reserved. 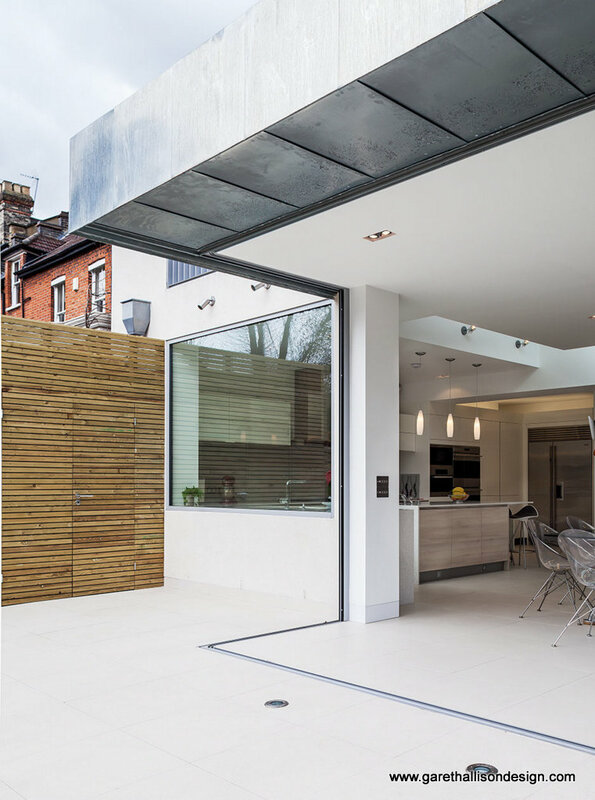 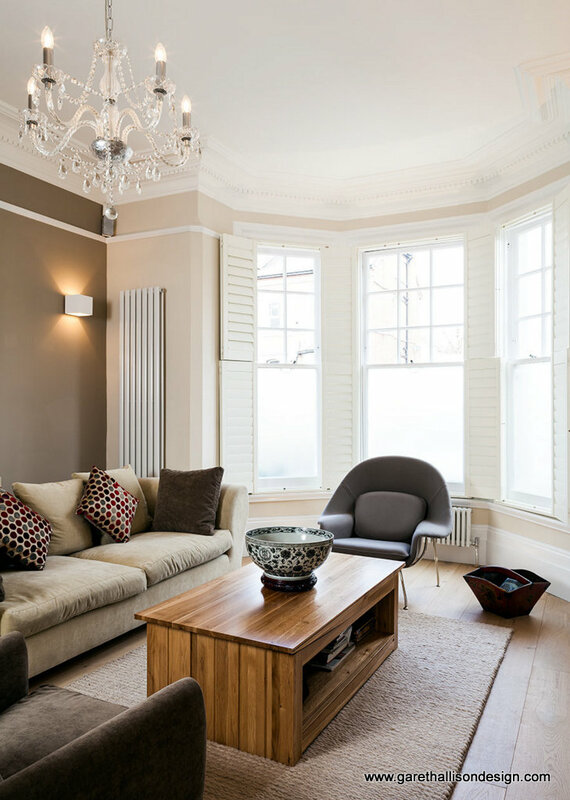 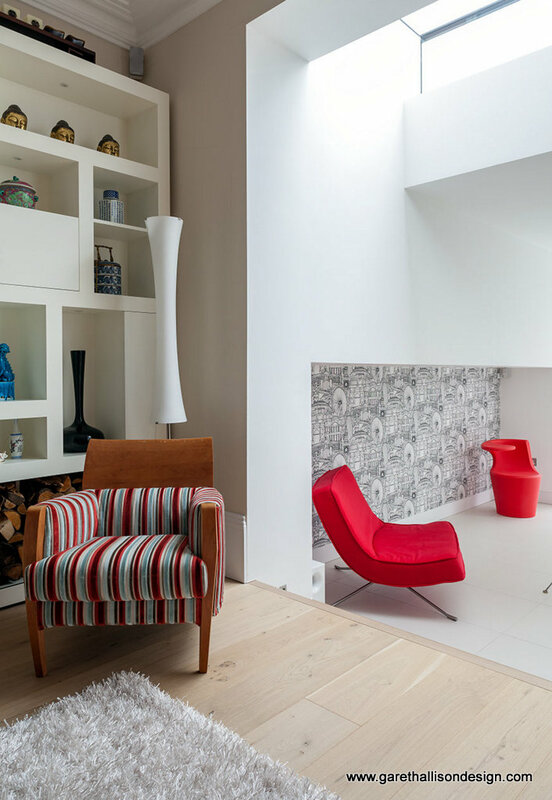 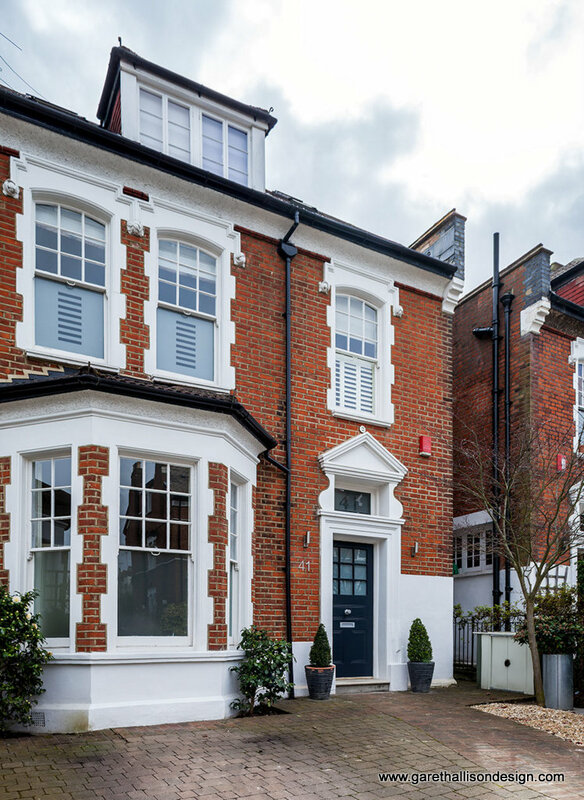 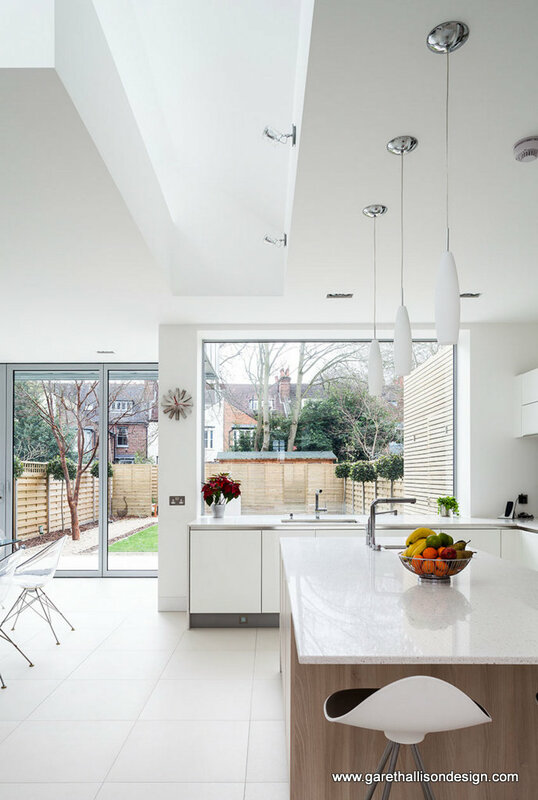 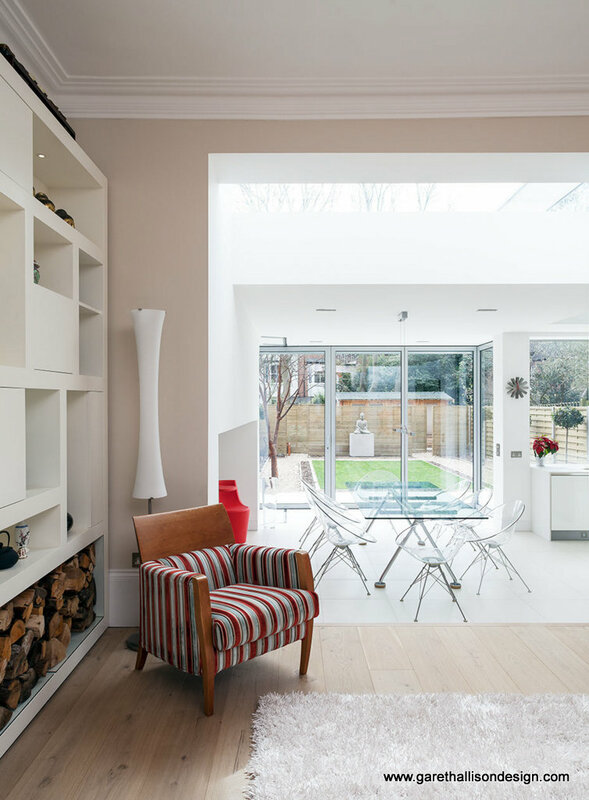 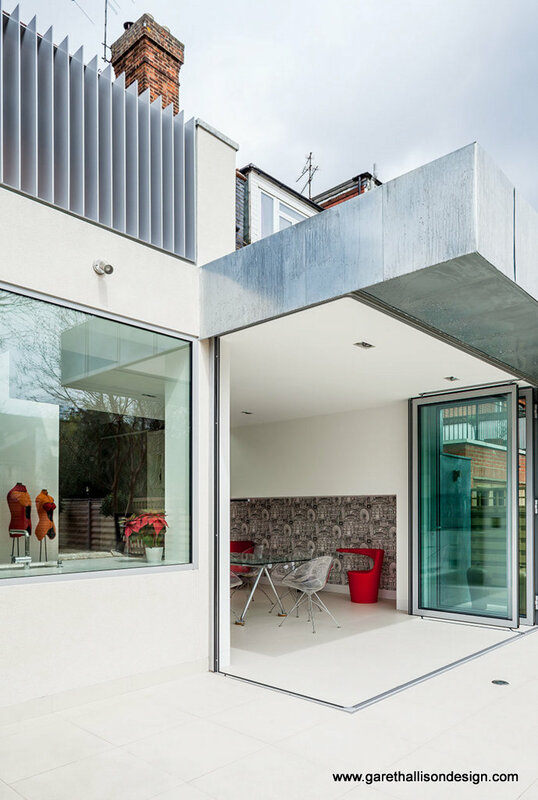 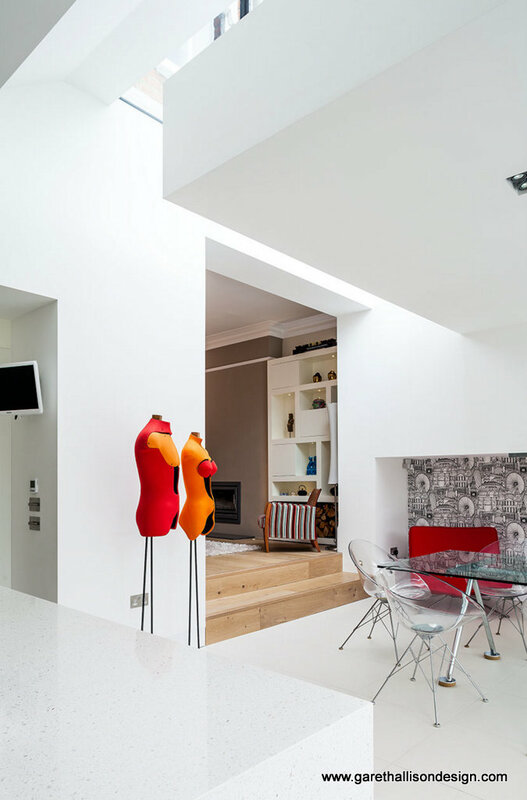 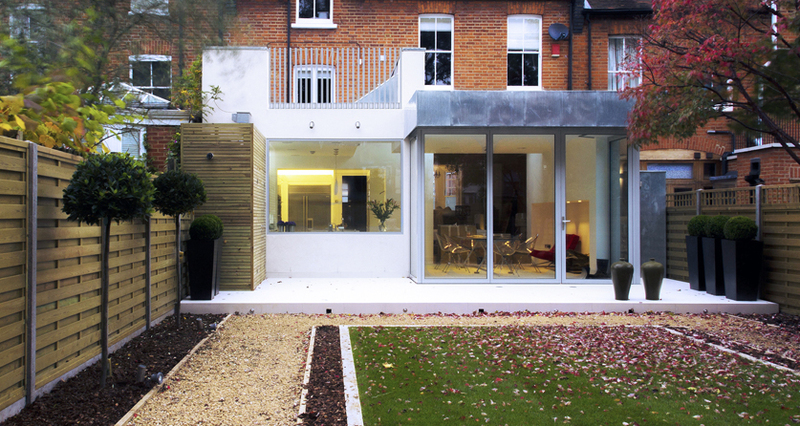 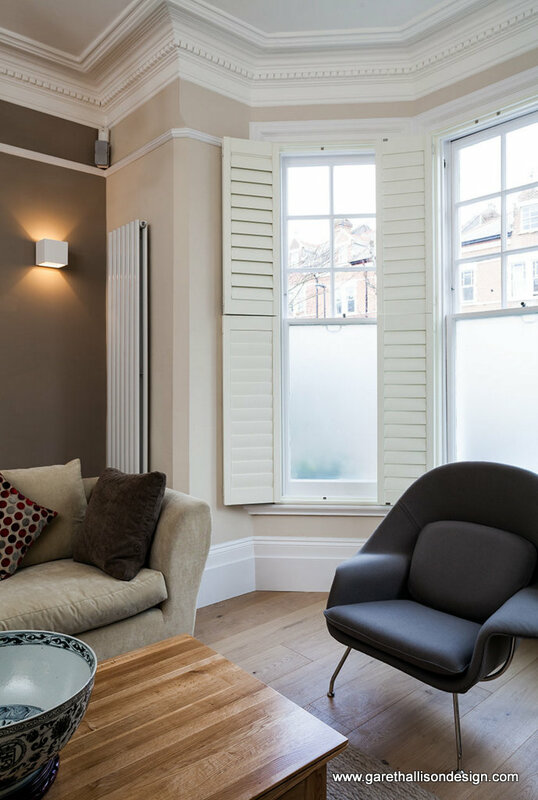 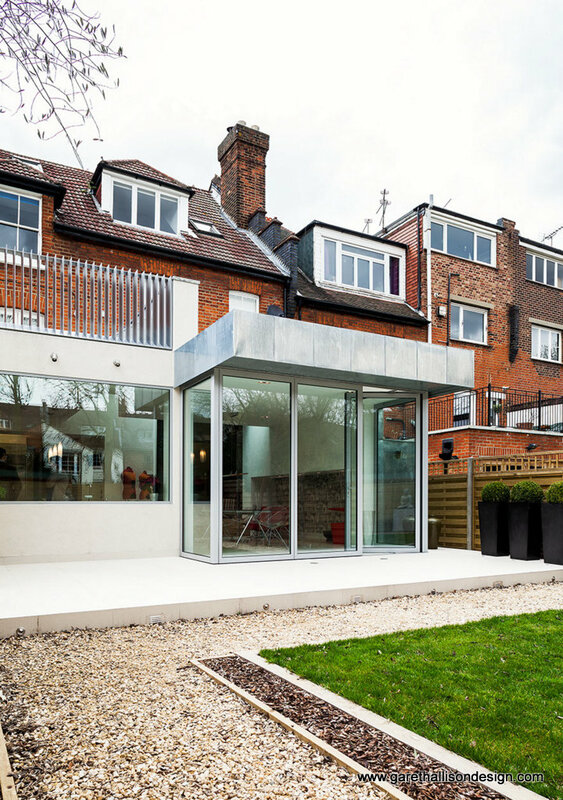 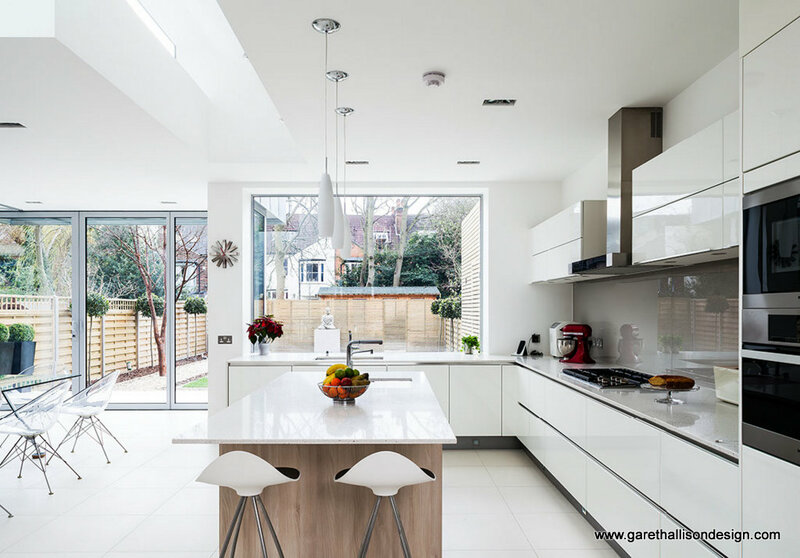 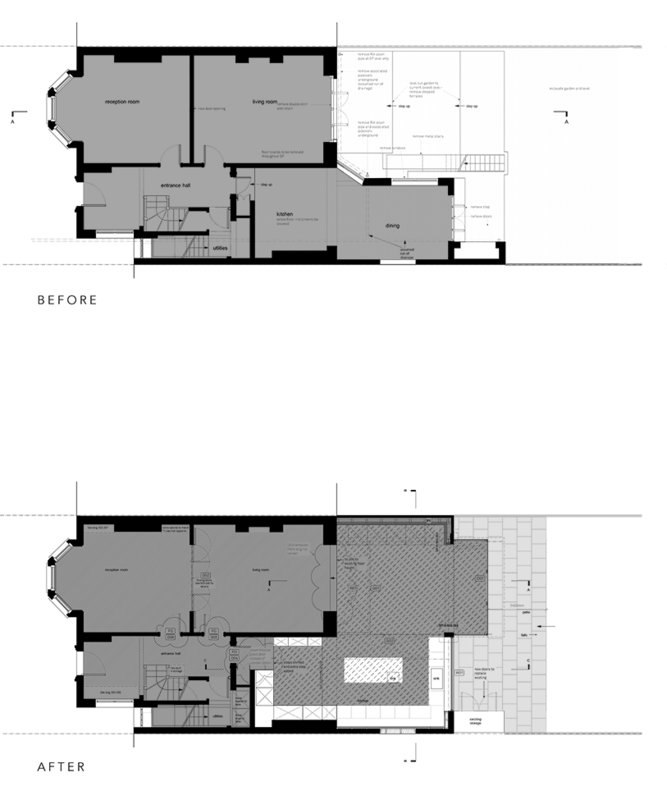 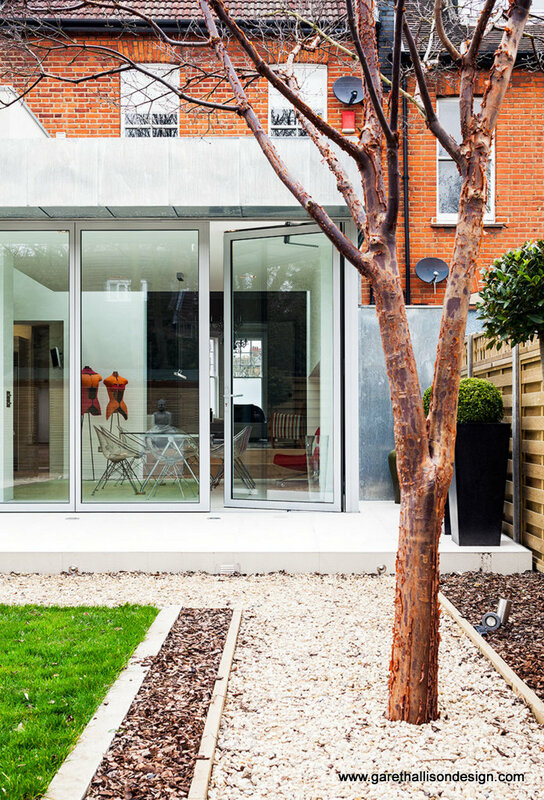 A rear ground floor extension to a three storey detached house in Crouch End. 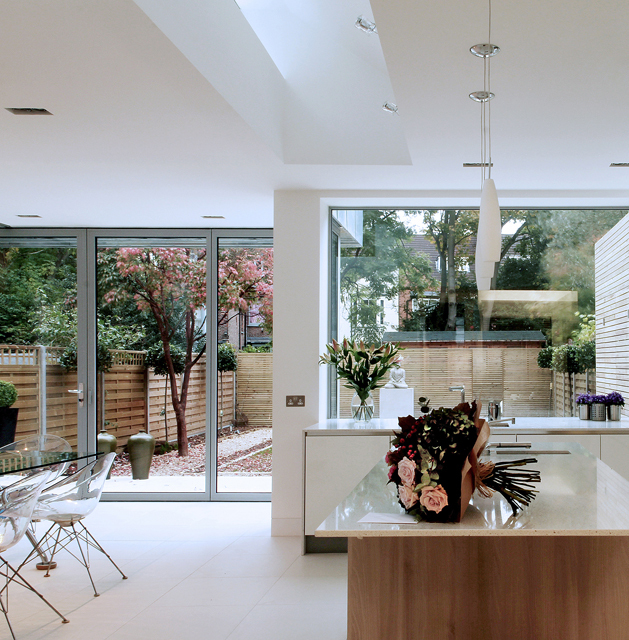 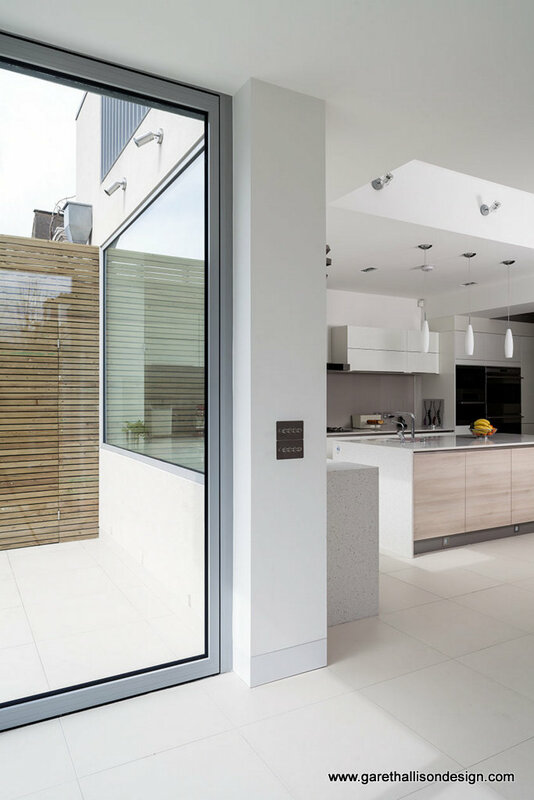 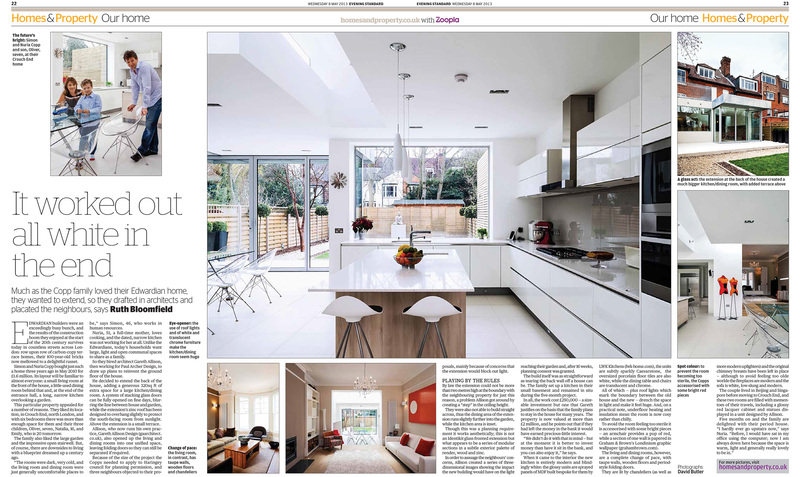 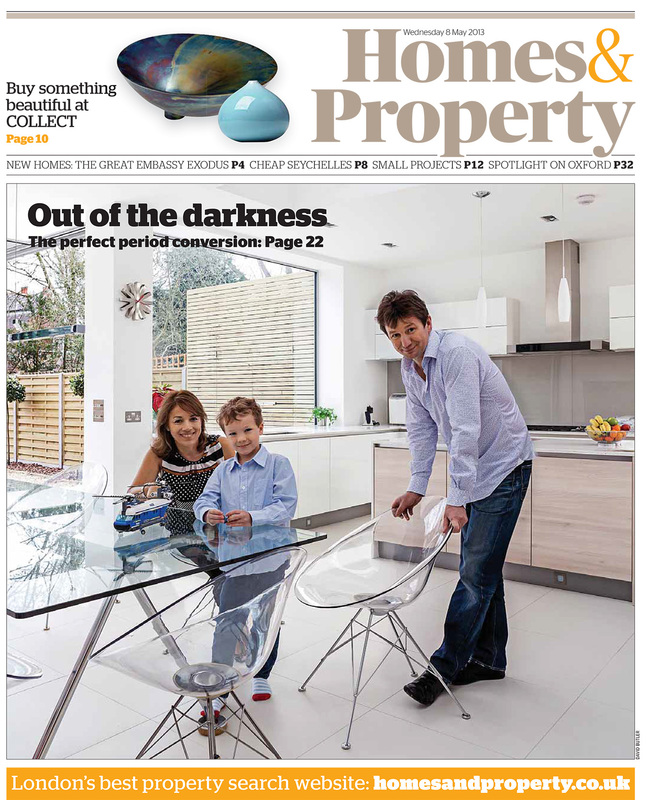 The scheme also included internal alterations including a new kitchen and variation in the ground floor layout.